As Finance Director, LaVonne Randall is responsible for day-to-day accounting activities as well as financial reporting for federal programs. 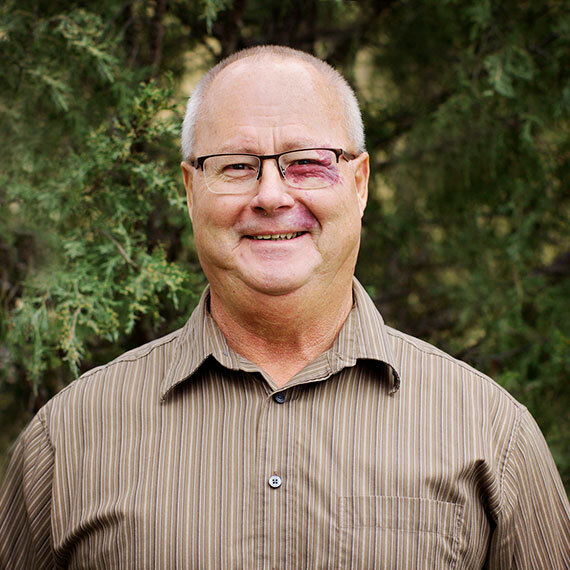 In addition, LaVonne prepares all monthly financial statements and reports on all financial activity to Lakota Funds’ Board of Directors. 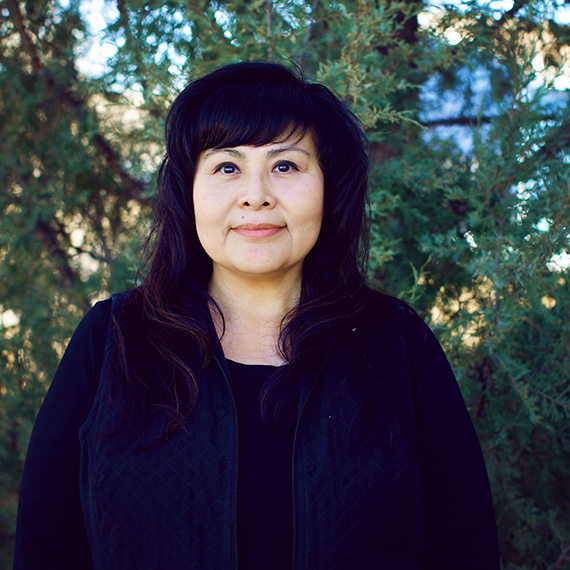 She currently serves as the Chairman of Lakota Federal Credit Union’s Supervisory Committee. LaVonne earned her Bachelor’s Degree in Business Administration and Associate’s Degree in Secretarial Science and Word/Information Processing from National American University. She has also received national certification as an Economic Development Finance Professional from the National Development Council. 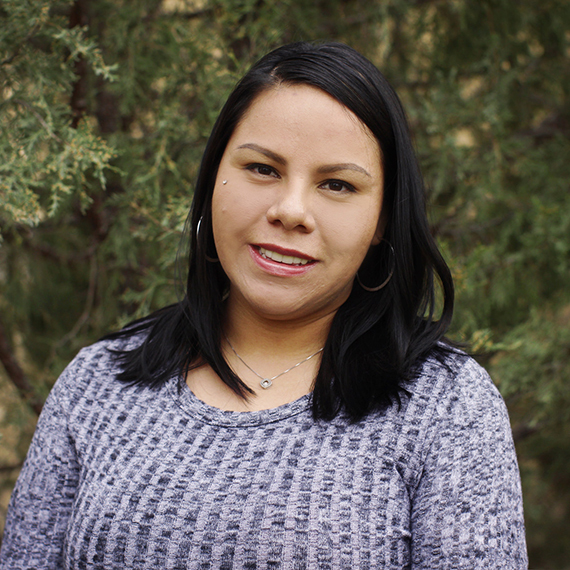 LaVonne grew up on the Pine Ridge Reservation and is an enrolled member of the Oglala Sioux Tribe. 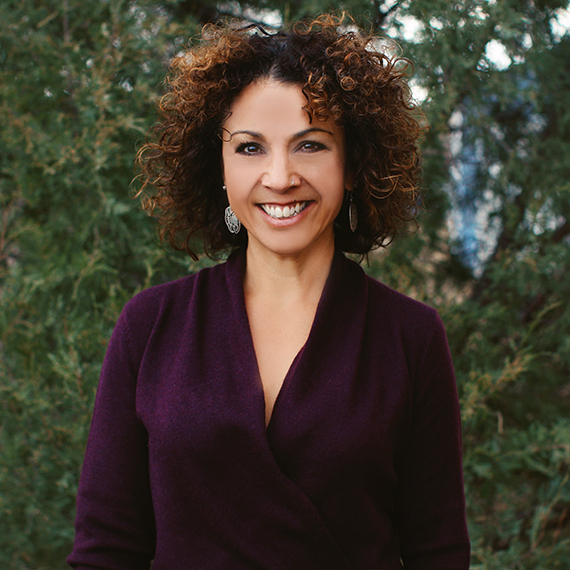 Prior to joining the Lakota Funds team in 2003, LaVonne and her husband, Virgil, owned their own business for seven years. One of LaVonne’s favorite hobbies is working in the garage on race cars as well as watching and promoting dirt track racing with her husband and family. Virgil races in the WISSOTA Late Model division, and LaVonne is a huge supporter of their family racing program. LaVonne, Virgil, and their daughters (who work as the pit crew) travel and race within a five-state region.